The BMW GTC racing cars have proven quick around the Aldo Scribante in the past: last year, Bonafede qualified in second place on the starting grid while Robert Wolk won his first GTC championship race at the same track. A curved ball facing all the teams, except the Audi squad, who is based at the coastal venue, is that the track has been completely resurfaced with an international specification tarmac. The Aldo Scribante circuit had a reputation of being abrasive so the free practice sessions on Friday will be crucial to refining the team’s set-up for the track’s new characteristics. 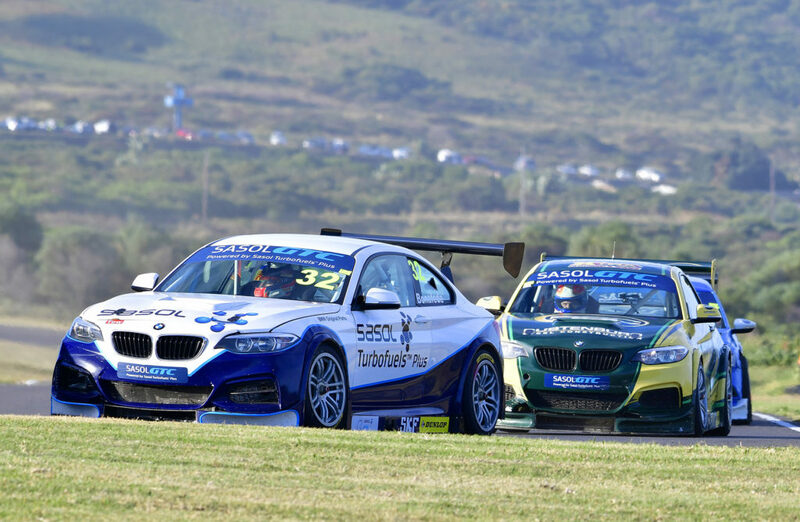 Heading into the season midpoint, Bonafede has two victories and three podiums, earning him a four point advantage over his nearest rival and the defending Sasol GTC Champion, Michael Stephen. Wolk has two podiums to his name and is five points adrift of Volkswagen’s Daniel Rowe. Team Manager Vic Maharaj is confident of his team’s ability and set-up philosophy: “The team has the knowledge, ability and methodology to find the ideal race trim during the practice sessions. The pace is in the cars and the drivers; the cars were very good in East London last month and I hope for the same level of performance again”. “We are going into the lion’s den as the Audi team is the only one to have experience of the new tarmac. I’m not too concerned though; it’s a case of analyzing the surface and establishing the grip levels. I will use both cars with different settings to maximize our track time to get the cars race-ready”, Maharaj concluded. Championship leader Bonafede is excited about his new challenge: “I’m so excited about going to Port Elizabeth and having no idea what to expect. I love new challenges. It will be great to get out in practice and run a lot of laps to see what works and what doesn’t. The racing is going to be a lot closer as well as faster”. 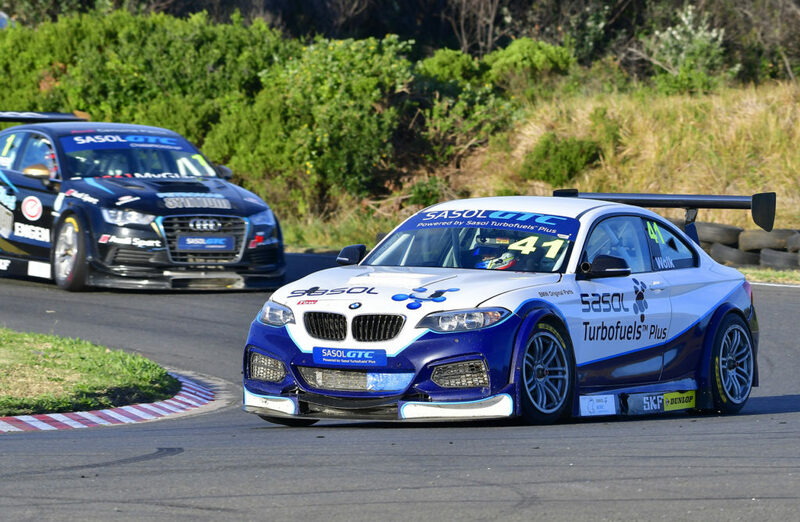 The Sasol GTC Racing Team takes to the track on Friday, 13th July for three 20-minutes practice sessions. Official qualifying on Saturday takes place at 0915, followed by two races at 12h40 and 15h10.